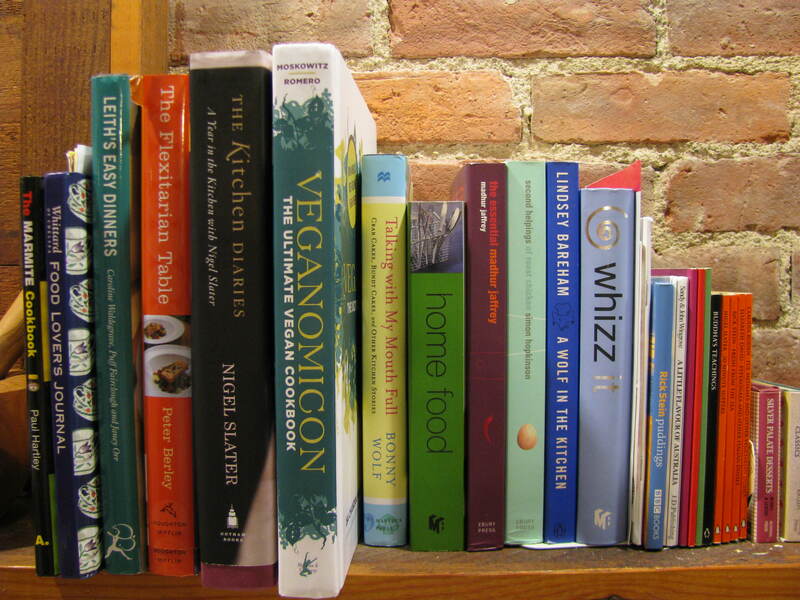 Here are a selection of my favorite and most referred to cookbooks. Hey! I love the fact that this entire website is dedicated to food. I absolutely love food. Unfortunately I have not been in a kitchen of my own since July 16th. I cannot wait until I stop traveling and can create a pantry all my own. Question of the day: How do you find good vegetarian meals on the road?